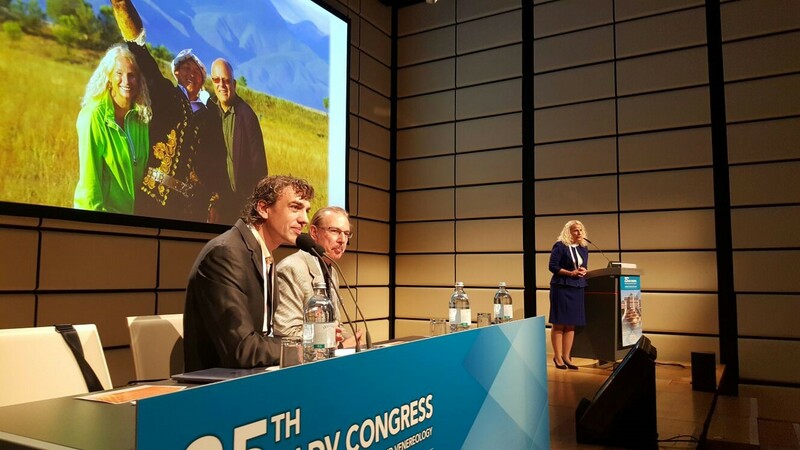 Double date this week for the office in Vienna for the 25th EADV international congress, the annual European meeting of the European Academy of Dermatology and Venereology. 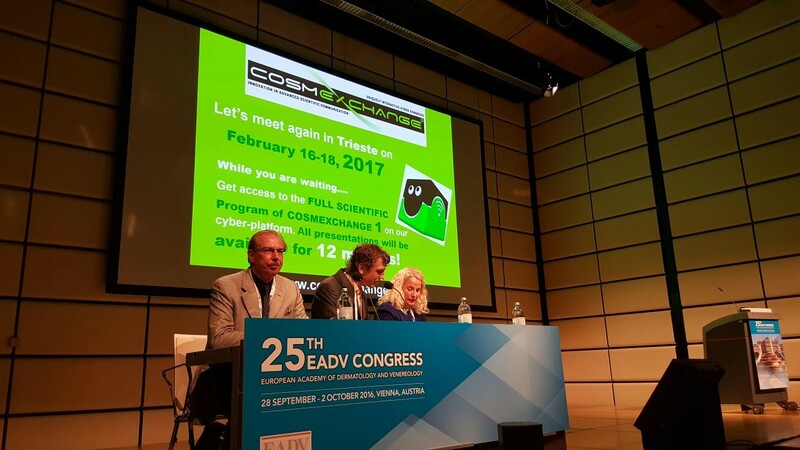 We are doing our best with our association management for two scientific associations in the dermatology and aesthetic sectors: ESCAD, European Society for Cosmetic and Aesthetic Dermatology, and ESLD, European Society for Laser and energy based Devices. The previous EADV Congress was hosted in Copenhagen. 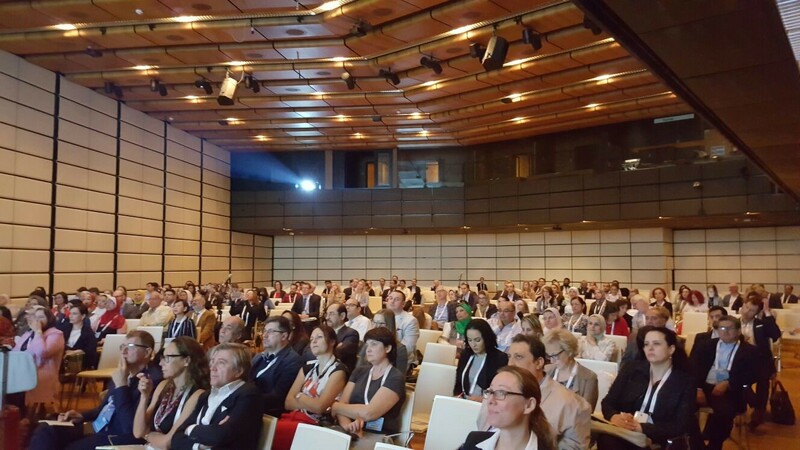 This year the congress is held at the Austria Center in Vienna, the biggest congress centre in Austria, in the heart of charming Vienna. 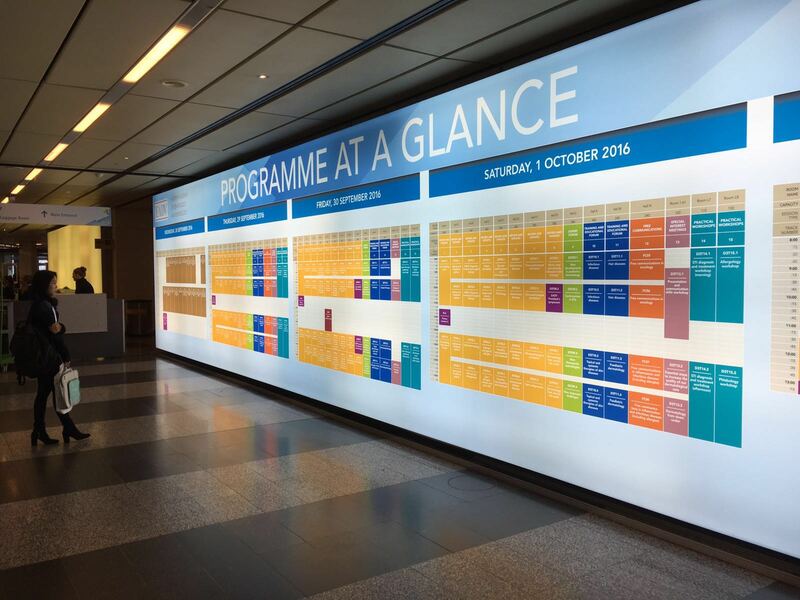 We’ve organized the ESCAD and ESLD “subspecialty meetings” in the scientific program of the congress as well as other get together opportunities for the two scientific associations.